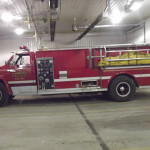 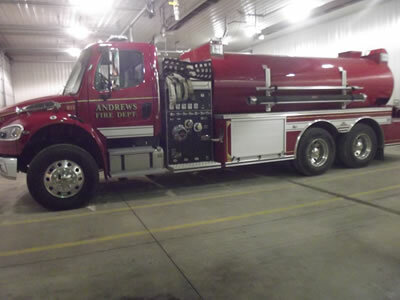 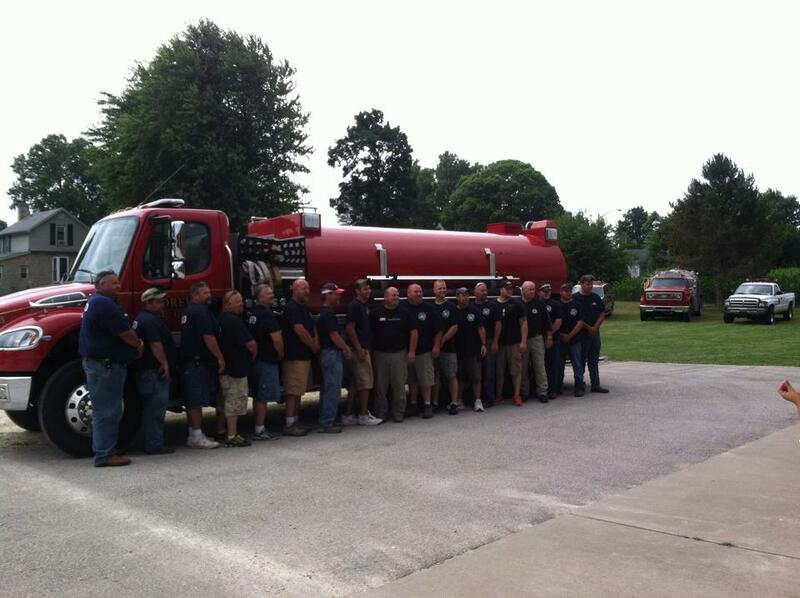 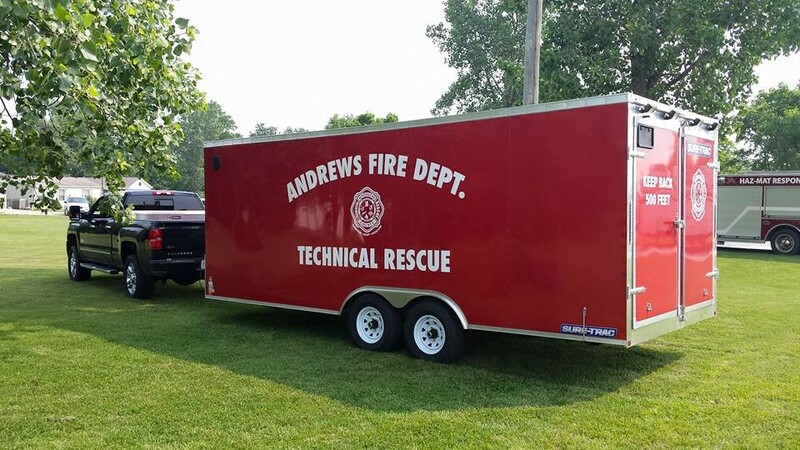 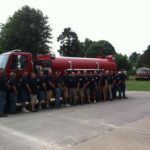 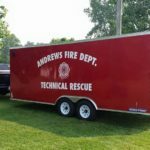 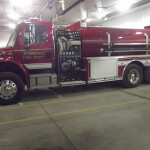 The Andrews Fire Department covers the Town of Andrews, as well as Dallas Township in Huntington County. 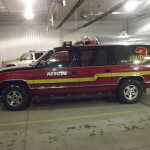 The fire department members meet for a monthly meeting on the second Tuesday of the month. 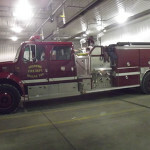 They also have monthly fire trainings on the second Saturday and the following Tuesday of every month. 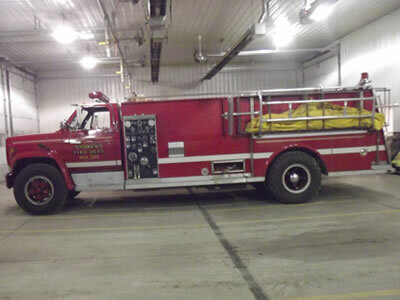 Established late 1800’s early 1900’s. 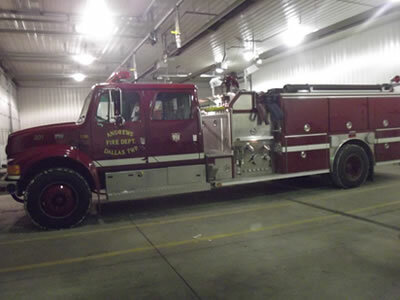 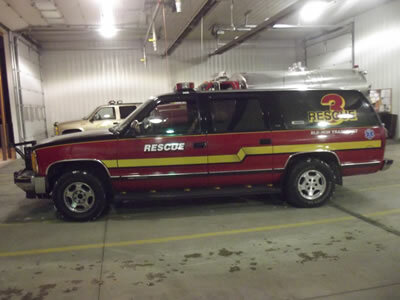 One of the oldest fire departments in the county.